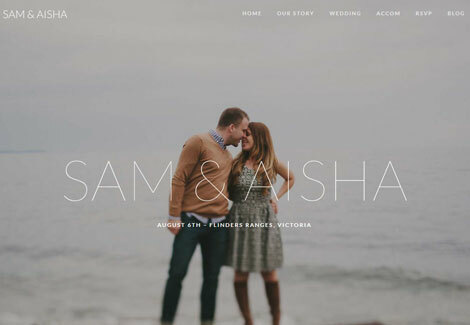 Your wedding day is going to be one of the most special days in your life, so it makes sense to let the world know about it through an attractive site. Wedding for WordPress is a commercial theme built on Bootstrap that lets you share details of your special event with your visitors. Wedding lets you display your bios, timeline of your relationship, venue, and other information on your site. Weddings are very special events, especially for the couples involved. Throwing the perfect wedding party is not without its challenges. You need to do your homework and plan well ahead of time for things to go as smoothly as possible. Creating a good-looking website for your wedding event is also important. WeddingEngine is a premium theme that lets you build an attractive presence for your special event. Planning to throw a special event? Building a website for it is a wise idea. 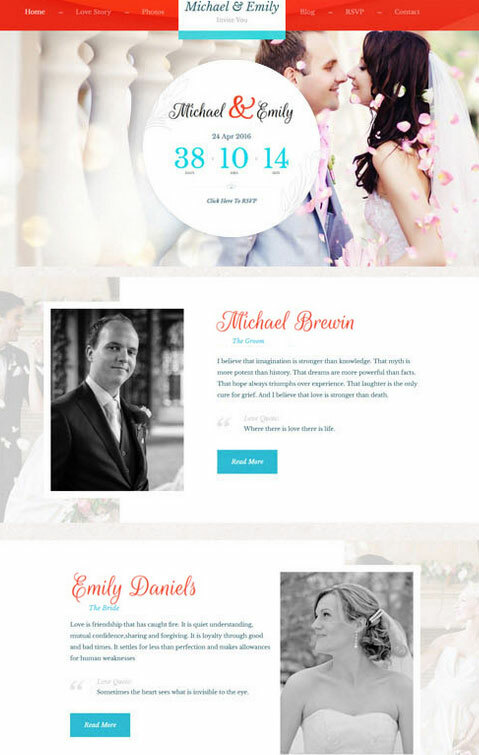 Union for WordPress is a theme designed for wedding and event sites. It has a highly customizable design with 4 headers, 5 story/wedding sections, 4 registry types, and social media integration. You also get multiple RSVP forms. Thanks to Visual Composer, you can build your pages via drag & drop. 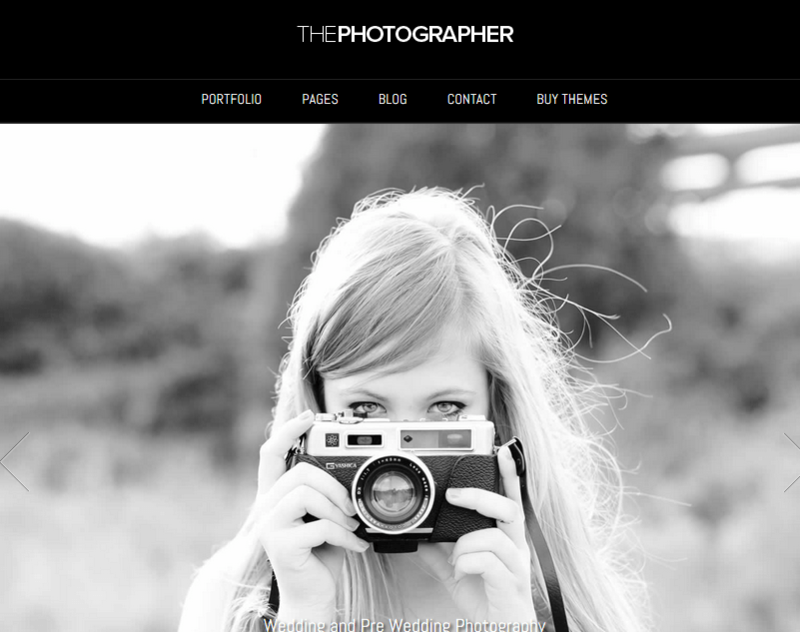 December 23rd in Theme Lists, WordPress Themes by Wordpress Jedi . Planning the perfect wedding event can be quite challenging. No matter how much effort you put into preparing for your event, things could always go wrong. The last thing you would want to do as a couple is spend time trying to learn HTML coding when you are just a few weeks or months away from your big event. Game Over for WordPress makes it much easier to build a professional presence for your event.